Have you ever considered writing your memoir? Have you had an interesting life? Do you believe you can express yourself in print in a compelling way? And what if you had to illustrate every chapter of your memoir with a painting that you created to depict the events that you were describing? Now that would be difficult, wouldn't it? 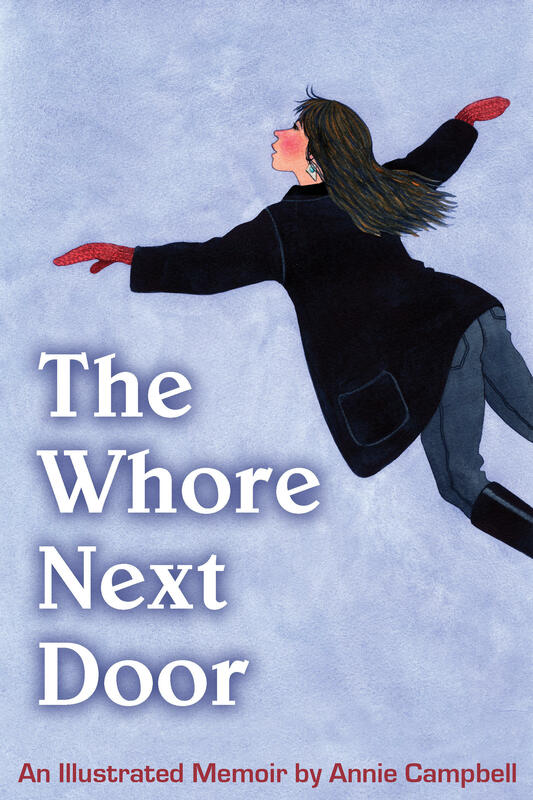 Annie Campbell recently published her memoir, "The Whore Next Door." This book is a revelation. 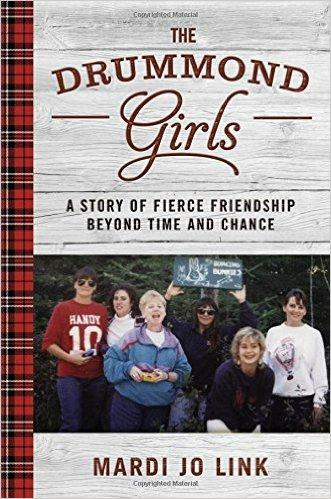 Campbell's pithy prose details a compelling life story. During the 1960's Campbell was feeling the sweet bloom of youth while living her life to the fullest. The things she experienced, the people she met, and the adventures she had are described with a beguiling frankness. This book draws the reader in. The Book Nook on WYSO is made possible by six local library systems in southwest Ohio: the Greene County Public Library, Washington-Centerville Public Library, MidPointe Library System, Clark County Public Library, Dayton Metro Library, and Wright Memorial Public Library. 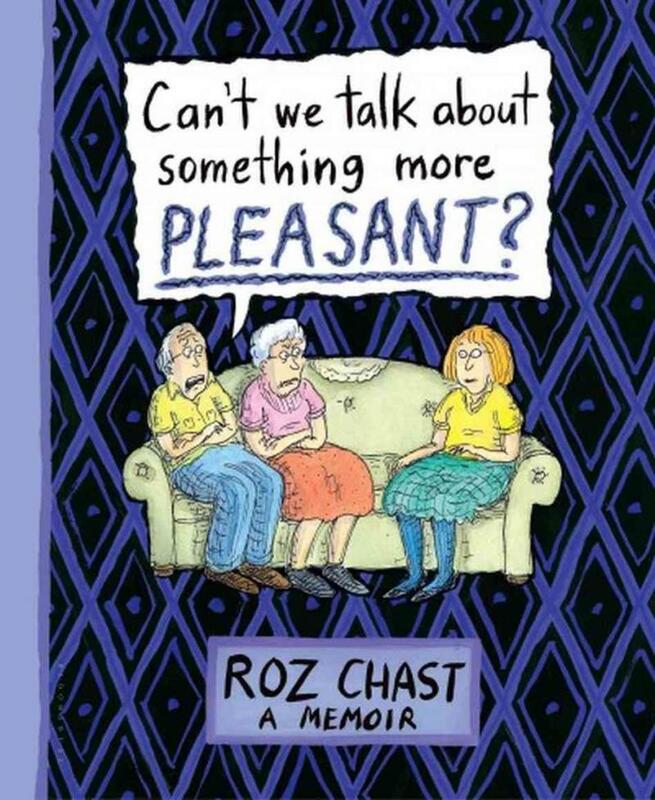 Roz Chast has experienced something that many Americans have experienced; caring for aging parents as they lived through their final days on earth. But Chast is different from the majority of Americans in that she is an incredibly gifted long-time staff cartoonist for The New Yorker magazine. So when Chast decided to write a memoir about the things she recalled about her parents and their final days she was able to depict those moments in graphic novel form. 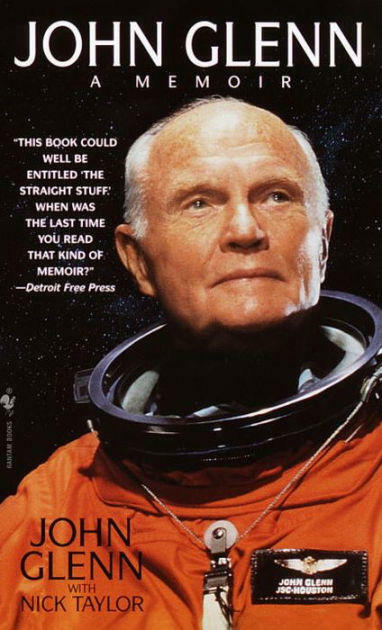 In 1999 John Glenn published a book called "John Glenn: a Memoir." Glenn never intended to write down his life story but he changed his mind after deciding that some tape recordings he made for his grandchildren might merit a larger audience. Glenn and his wife Annie made the recordings so that their grandkids could know more about their lives.